Capturing the Creation week with cutting-edge RealD 3D cinematography and biblical accuracy, GENESIS: Paradise Lost brings the first chapter of Genesis to life! 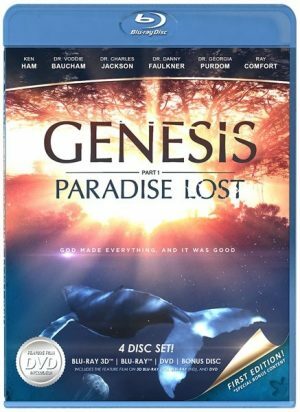 Using stunning visual effects, epic orchestration, and the latest scientific and historical research, this film explores the context of this highly studied and hotly-debated book of the Bible. 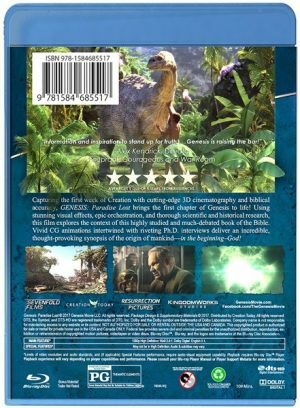 Vivid CG animation and interviews with experts and PhD’s ignite this epic production to deliver an incredible, thought-provoking investigation of our origins. 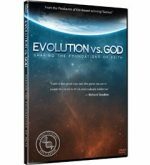 In the beginning…God! 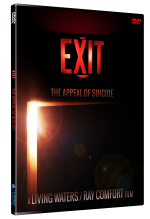 CAST: The films features Narrator Dr. Voddie Baucham, Answers in Genesis President Ken Ham, Living Waters Founder Ray Comfort, Geophysicist Dr. John Baumgardner, Microbiologist Dr. Andrew Fabich, Astronomer Dr. Danny Faulkner, Researcher Bodie Hodge, Theologian Pastor Chad Hovind, Biologist Dr. Charles Jackson, Theologian Professor Dr. Jeremy Lyon, Professor of Anatomy Dr. David Menton, Physician Dr. Tommy Mitchell, Geologist Dr. Terry Mortenson, and Molecular Geneticist Dr. Georgia Purdom. 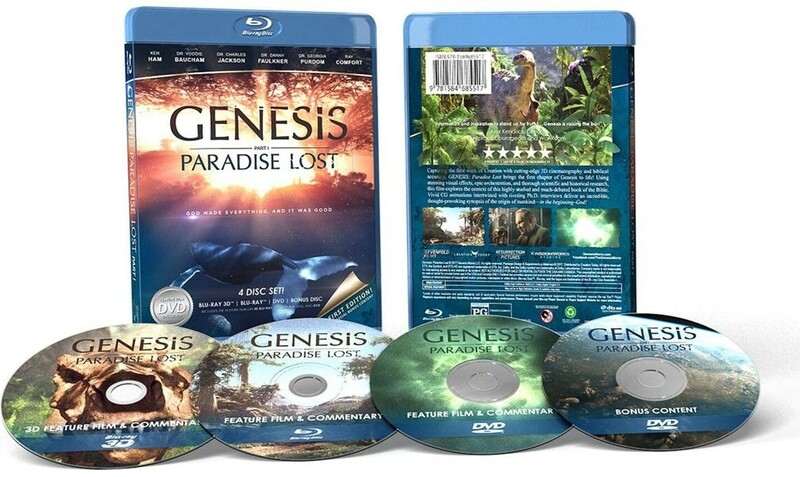 Be the first to review “GENESIS: Paradise Lost Blu-ray edition” Click here to cancel reply.